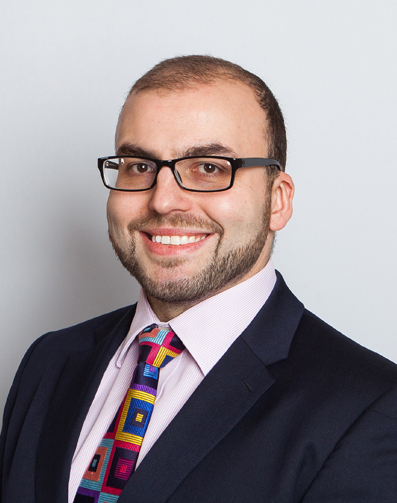 Daniel joined East Anglian Chambers in January 2015 having previously clerked family law in Peterborough from 2009. He is the principal point of contact for criminal law and can assist with all areas of family and civil law. Daniel strives to make instructing our barristers as easy and stress-free as possible for professional clients and members of the public. Daniel has a keen interest in IT and, in an increasingly electronic world, is involved with embracing and incorporating new software and systems for Chambers and troubleshooting when IT problems occur. Daniel is a member of the Institute of Barristers’ Clerks.